The use of irritating soaps and detergents. Sometimes when the formula of the products that we use are too strong, this can cause itchy breasts. Dirt or fungi that sometimes latches on to certain areas of the breast. 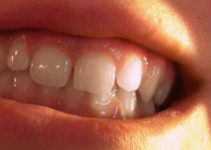 Other serious conditions that may manifest as an itch in the beginning. You have to remember that it is more common for some common and easily treatable diseases to cause having itchy breasts but if in case you feel that this is not the reason why you have it then you can easily go to your doctor so that your condition can be diagnosed. You do know that exposing your itchy breast to cold temperature may sometimes make the skin around your breast to become drier than usual. But placing cold compress on the affected area of the skin can help get rid of some of the symptoms that are making you feel uncomfortable. You need to make use of a clean and soft towel that you can wrap around ice. Place the cloth on the affected area for about 10 minutes. Make sure that you will take a break so that the area will not get frostbitten. Instead of hot water, choose to bathe in warm water instead. Unscented bathing products may be the better option as compared to heavily scented bathing products. Make sure that you will not rub your skin roughly as this can aggravate your condition. Use your own soap. This will avoid the possibility that you are going to acquire another person’s condition. Apply a moisturizer on areas that are prone to drying after bathing. This will keep the skin moisturized and protected all throughout the day. You are probably aware that vinegar may be used in order to get rid of the itch that you may be feeling on different parts of your body but aside from that, you can still use vinegar in order to remove the chemical residue that may be left behind on your clothes because of your detergent. 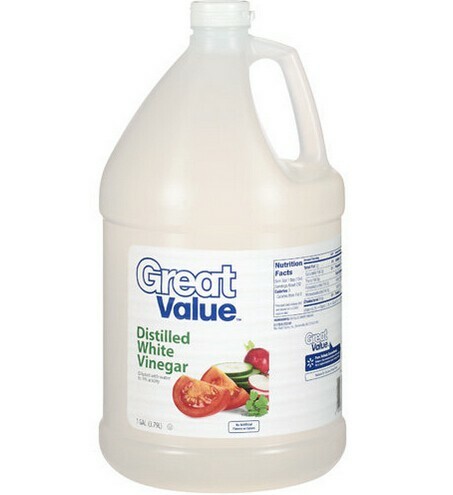 You need to mix vinegar with hot water. You can use this mixture in order to clean your clothes especially your brassiere in order to get rid of harmful chemical detergent residue. Dry the clothes that you wash in vinegar very well in order to remove the possible causes of your allergic reaction. When it comes to coconut oil, a lot of people know that this is one of the most obvious things that can be used on the skin. It comes with a lot of benefits. In fact, this is not only used for the skin, there are times when it is used on the hair as well. Getting rid of the itch on your breast can also be possible with the use of coconut oil. Apply coconut oil on the affected area of the breast. You can massage gently so that the skin will absorb the coconut oil. This needs to be done several times a day until you see your desired results. Do you realize that one of the reasons why the skin may be having problems is because you do not drink enough water? When you drink water, you will be protecting your skin which is the biggest part of your body. Try to drink up to 8 – 10 glasses of water every day although this may change depending on the activities that you do. The more active you are, the more water you may need. You may want to use a humidifier in order to have enough moisture on your skin. You may also drink clear soups and broth in order to get enough liquid inside your body which can be helpful for your skin. If you are used to wearing tight clothing then it might be a breath of fresh air for you to start wearing comfortable clothing that are usually made out of soft, light and breathable fabrics. This does not only apply to your usual outerwear but to your inner wear as well. Choose brassieres that are soft and do not contain some materials that can irritate your breasts. Proper fitting brassieres is a must. The more ill fitting your brassiere is, the more chances that you will develop some rashes on your skin. Make sure that you will remove your bra especially after sweating because if you would make your breast a moist area, then bacteria will most likely stay in. You know that calamine lotion has always been used in order to get rid of the itchy areas of your skin so using it on the itchy portion of your breast will work effectively. When you place this on your skin, you can expect that the area will not be itchy anymore. At the same time, you can make the itchy area on the skin to heal faster. Clean your skin that is itchy. You may use soap and water. Dry the area by using a towel to pat dry the area of the breast gently. 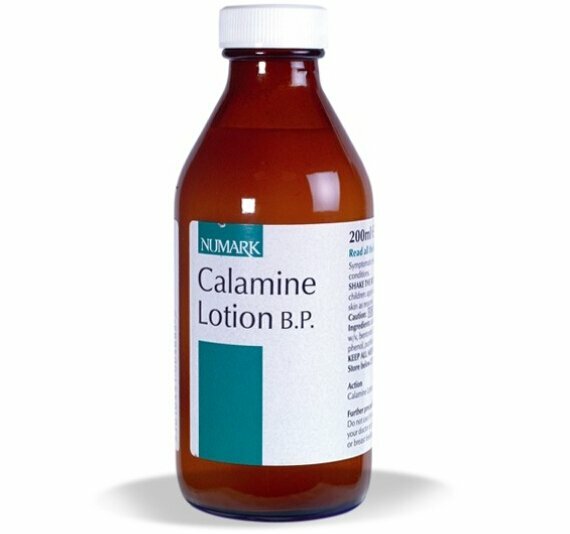 Using a cotton ball, apply the calamine lotion. This can be done about 2- 3 times a day until you get desired results. Would you like to remove the sweat that may have gotten stuck on the breast area? You can successfully do this by placing cotton on the affected spots. Remember that the more exposed to sweat the area of your breast is, the more itchy that it can get. You would need to place the piece of cotton in between your clothes and the itch part of your skin. Another option is of course, to wear clothing that is made out of cotton because for sure, this will make your skin breathe. Have you ever wondered why there are some types of powder that has cornstarch mixed in? This is because cornstarch is commonly used in order to get rid of sweat that can make the skin more irritated than usual. 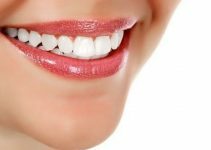 You can be sure that the area where you will place the cornstarch on will remain dry. Before placing in cornstarch on the itchy area of your skin, you are required to wash it first and dry it with the use of a clean towel. Place cornstarch over the affected area of the breast. This would need to be done twice every day so that you will not expose your breast to sweat. You do know that one of the main reasons why women develop itchy breasts is because of sweat and bacteria that may penetrate the skin. You can stop your skin from getting irritated by using jojoba oil. This will help stop the infection from spreading. 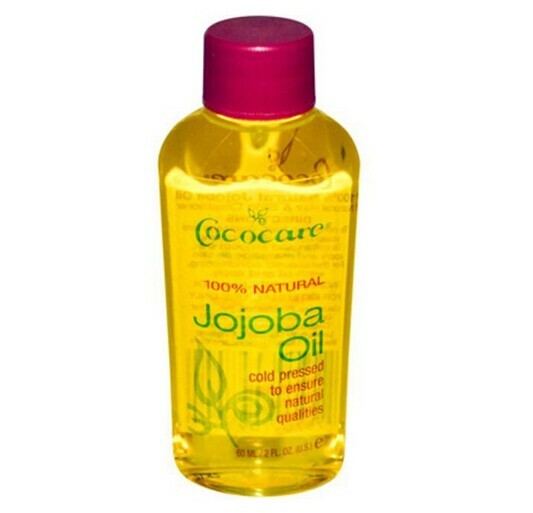 You can simply apply jojoba oil on the affected area of your skin whenever you are about to wear your brassiere. You can reapply the jojoba oil about 2 – 3 times every day until such time when the dry skin on your breast starts to improve. One of the main reasons why women have problems with their breasts is because of breastfeeding. A solution to this is the use of peppermint tea. Peppermint has soothing properties that can help get rid of the itch at the soonest possible time at the same time, this can help make the itch go away faster than before. You may need to brew the tea for a certain period of time. Place the tea on the area on the breast that itches. If in case you do not have peppermint inside your home, you know that you can do better if you could place chamomile tea instead. This is known to be highly effective in treating certain types of skin conditions. Depending on the type of rash that you have on your breast area, you can use chamomile tea in order to get rid of the itch. 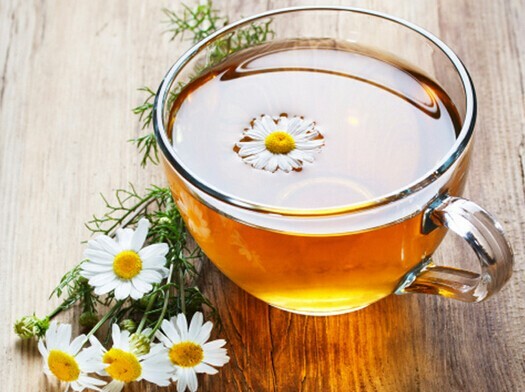 Simply apply chamomile tea with the use of a cotton ball on the affected area of the skin. Do this several times a day in order to improve the area’s condition. With all of these possible home remedies in mind, you can get rid of the uncomfortable feeling of having itchy breasts.